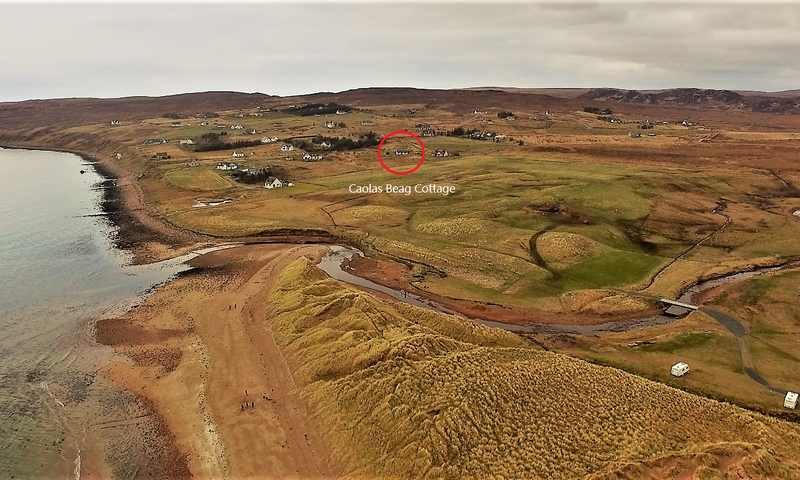 Caolas Beag Cottage is located in the small settlement of Big Sand (or Sanda as it was known), 500 yards from Big Sand Beach and 3 miles from the village of Gairloch in Wester Ross on the North West coast of Scotland. The cottage can be reached by road and is approx. 4.5 hours drive North up the A9 from Edinburgh/Glasgow. 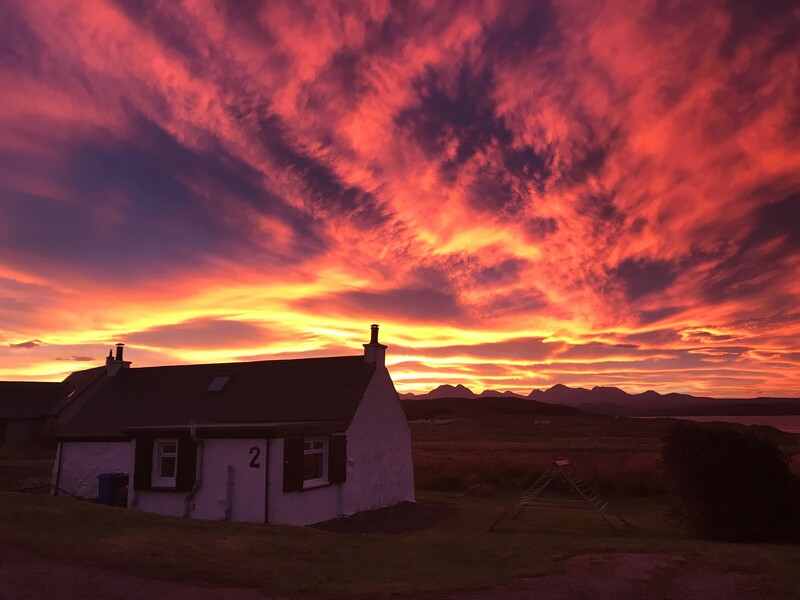 Alternatively it can be reached by flying to Inverness Airport then hiring a car and driving the remaining distance through some of Scotland's most spectacular scenery. This drive will take approx. 1.5 hours. Find the cheapest deals for car hire at Inverness Airport by clicking here.